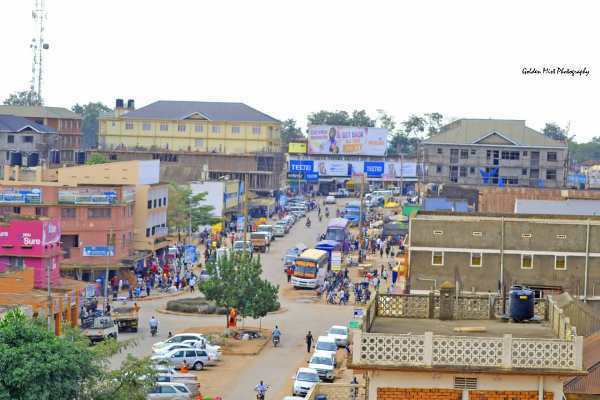 Residents of Mbale district and neighboring areas have been assured of the readily available security ahead of the crusade that has been organized by the Healing Jesus campaign. Addressing the press on Friday 1st march, Mr. Ogajjo Barrasa the resident district commissioner of Mbale said that all the security forces are ready to protect Ugandans who shall attend the crusade. 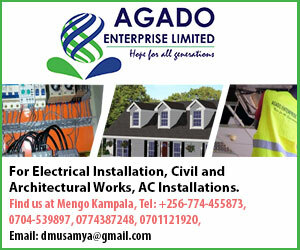 “As the government we are mandated to protect the lives and properties of everybody who is in Uganda as long as it is not outside the law” he said. From 6th-8th march 2019, Evangelist Dr. Dag Heward mills shall be in Mbale secondary school play grounds with a major purpose praying for all Ugandans who are passing in different situations. Turyasingura Mathias the district police commander also vowed to do whatever it takes so that peace and stability is prevailed during the crusade. Reverend George from Ghana the director of Healing Jesus campaign told the media that the campaign has been moved in different parts of the world and the district. “This year we started from Mbarara to Masaka, Gulu and right now it is in Soroti where we shall move to Mbale hosting the final crusade”. “We have also moved to different countries of the world; West Africa in Ghana, Lesotho, southern Africa, South America among others” he said. According to Reverend George, Mbale is going to host one of the top evangelists (Bishop. Dag Heward-Mills) of the world and the crusade shall mark 184th since they started. 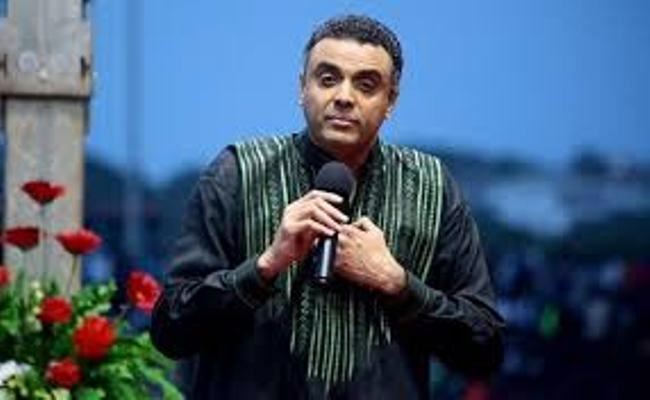 Bishop Dag Heward-Mills is a Ghanaian Minister based in Accra, Ghana. He is the founder and Presiding Bishop of the United Denomination originating from the Lighthouse Group of Churches. He is also a prolific author, conference speaker, evangelist, apostle and father of four children. He was ordained into the ministry in 1990 at the Victory Church, London, and consecrated as a Bishop in 1996, by the International Ministerial Council of Great Britain. 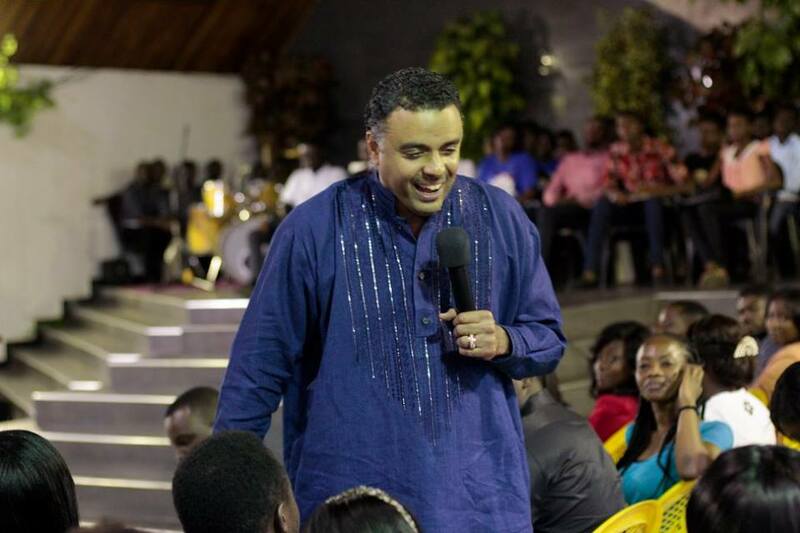 Bishop Dag Heward-Mills has been involved in building multiple establishments over the years. One of the most notable features of Lighthouse Chapel International is the rapid production of building projects in several countries.